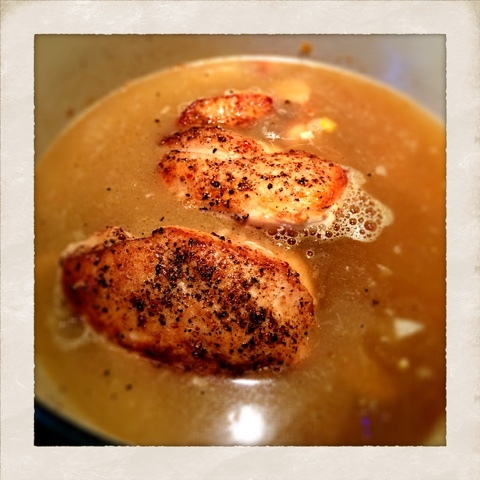 I am always trying to find simple meals for my busy schedule! 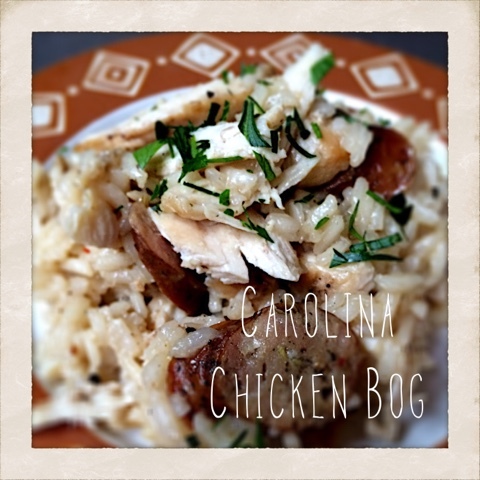 Browsing thru the Cook's Country Magazine this weekend, they featured a little known old-school Southern recipe called the 'Carolina Chicken Bog'--what the heck does that mean? Well, after reading the recipe, I translated it to mean: Simple. Affordable. Delicious. Flavorful. Satisfying. Crowdpleaser. 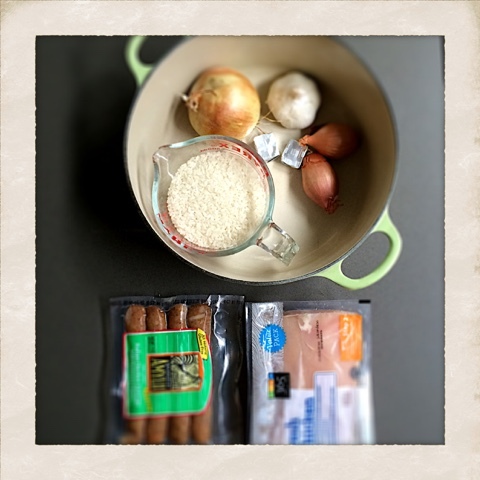 In fact, a 'bog' recipe was originally intended to "combine inexpensive ingredients--chicken, smoky sausage and rice--into an easy one-pot meal that works for big weekend gatherings"…so, I decided to try it out (with a few adjustments)! Perfect for college cooking and college living. 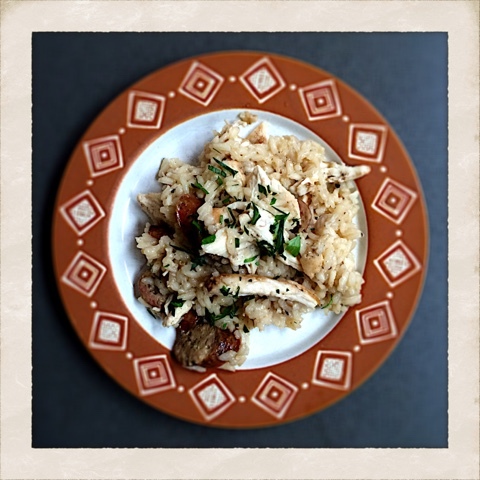 Invite someone to dinner tonight for some low-country cooking! 2. 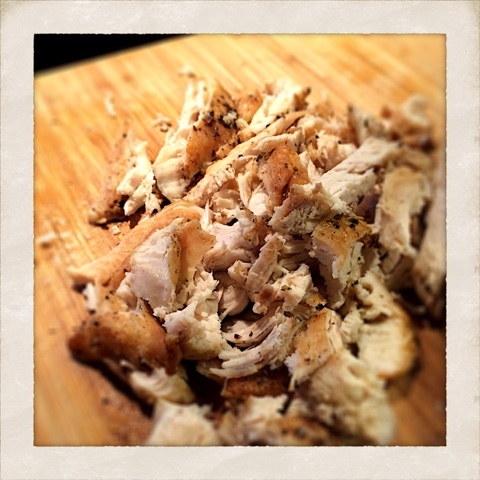 Remove meat from roasted chicken and prep all ingredients. 2. Heat 1 Tbls oil in large dutch oven over MEDIUM heat. 3. 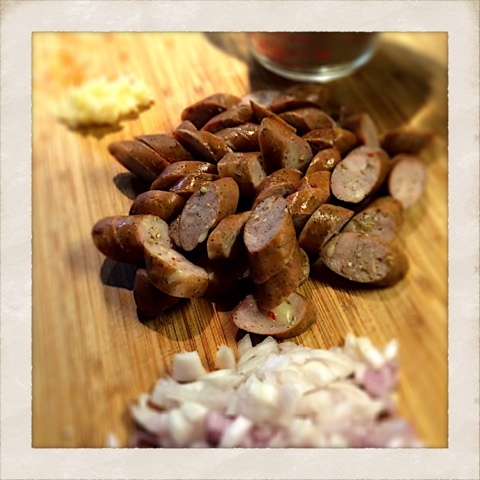 Add sausage and onion and cook until onion becomes translucent, approx 3-5 minutes. 4. 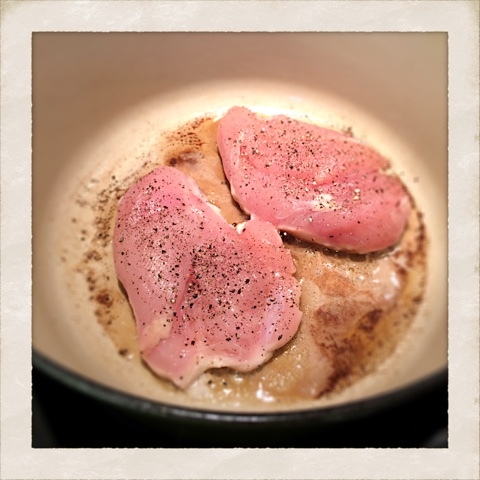 Add garlic and cook until fragrant, approx 30 seconds. 5. 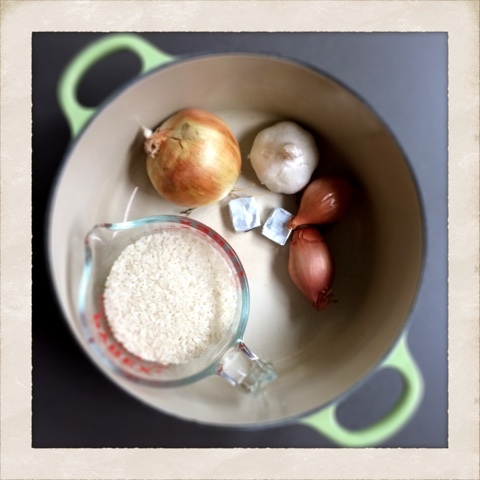 Add rice, broth, salt and pepper. 6. 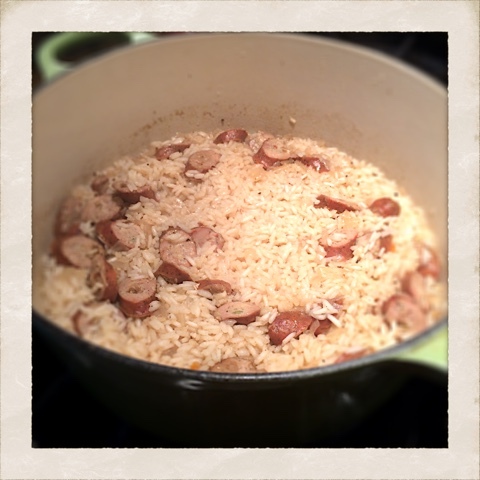 Stir and cover with tight-fitting lid and cook x 20-25 minutes until rice is done. 7. Add shredded chicken, corn, and stir until combined. 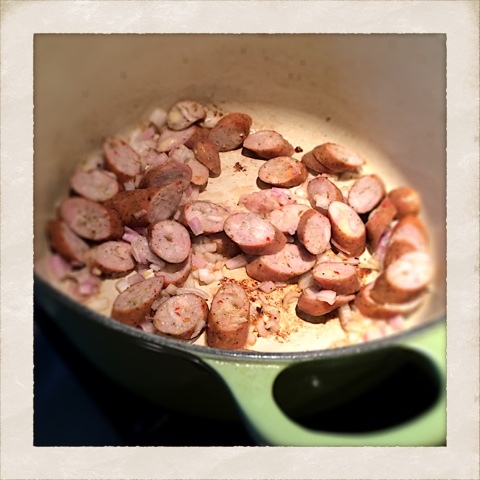 Top it off with chopped parsley or parmesan cheese! 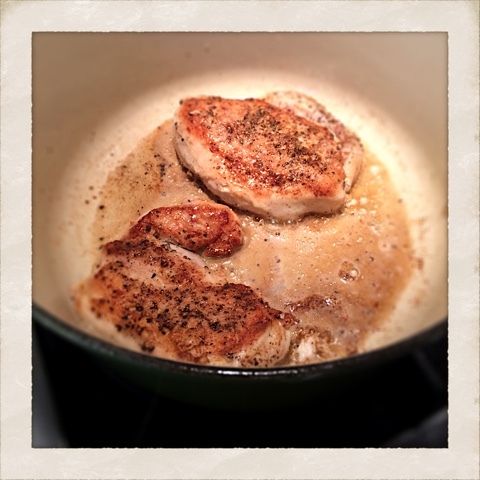 --searing the skin-on chicken thighs or breasts in large dutch oven, removing skin,and setting aside. 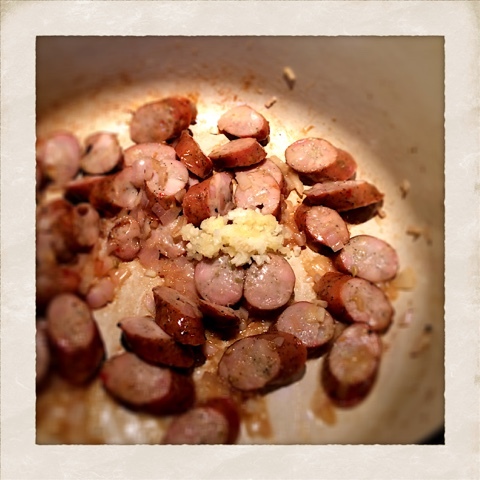 --adding chicken back to the sausage, onions, and garlic with the broth, salt and pepper and cooking x 20 minutes. 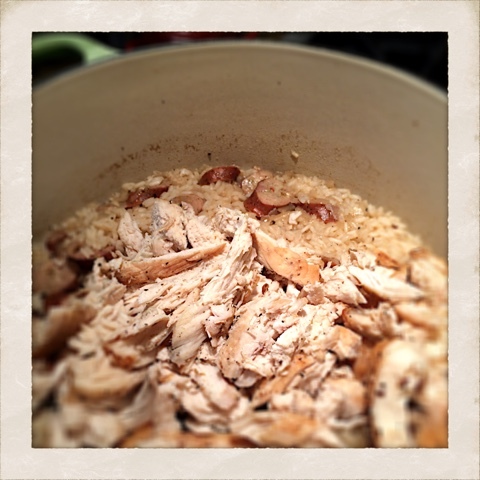 --removing the chicken from broth and dutch oven. cooling and shredding. 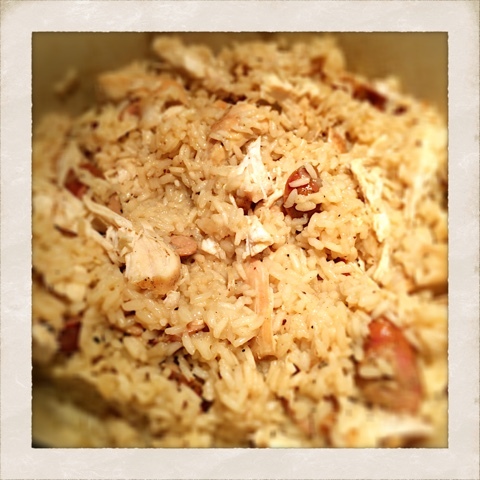 --adding rice to dutch oven, covering and cooking x 20 minutes until rice is done. 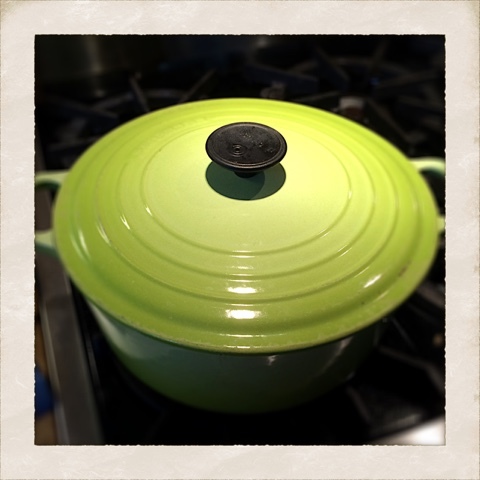 --finally, re-adding chicken back to dutch oven. I find this too cumbersome for college cooking!